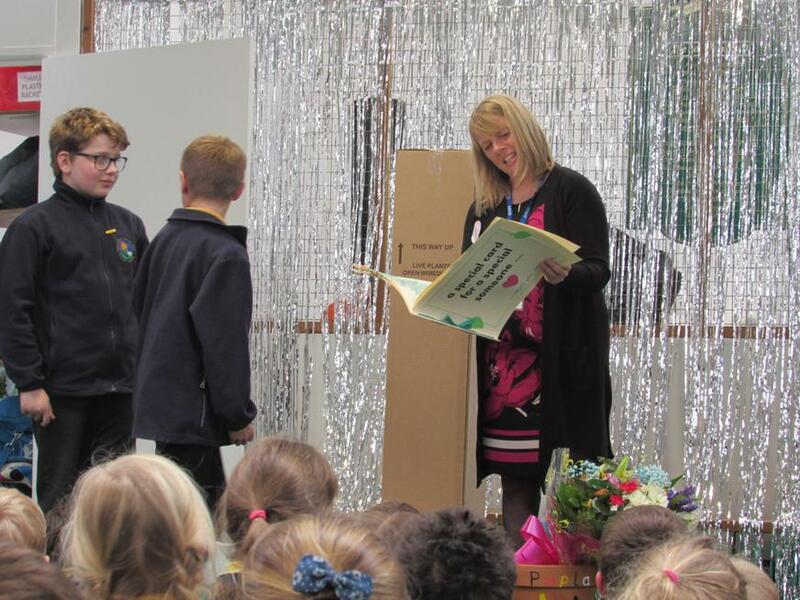 Thank you and good bye to Mrs Boother. 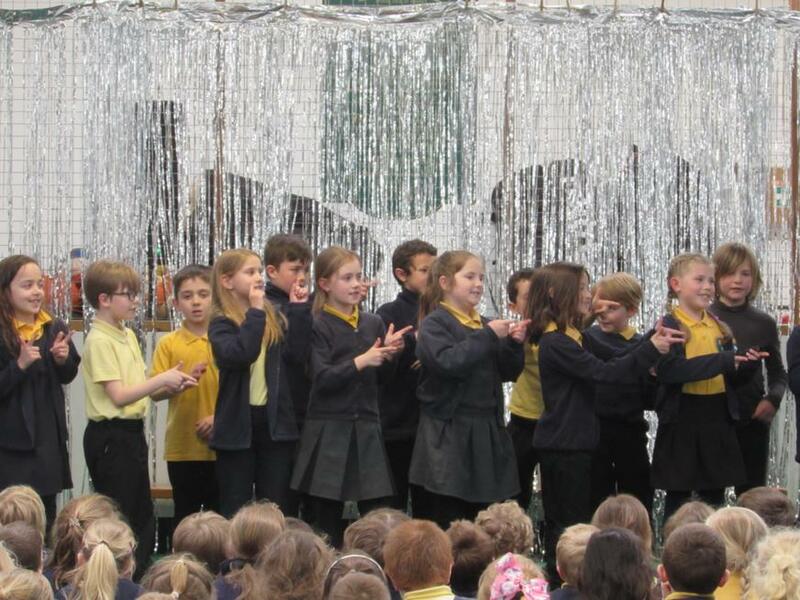 What an emotional day! 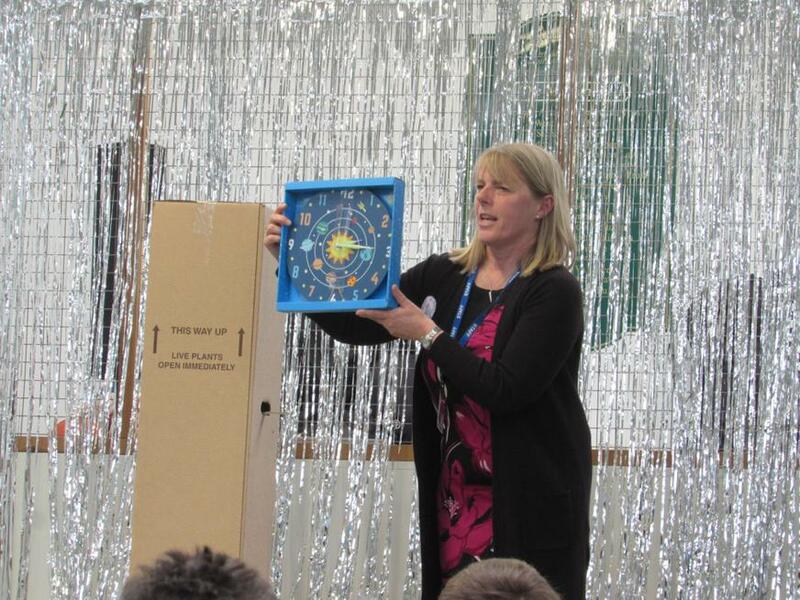 The children and staff got together for a very entertaining afternoon assembly, to say thank you and good bye to Mrs Boother. 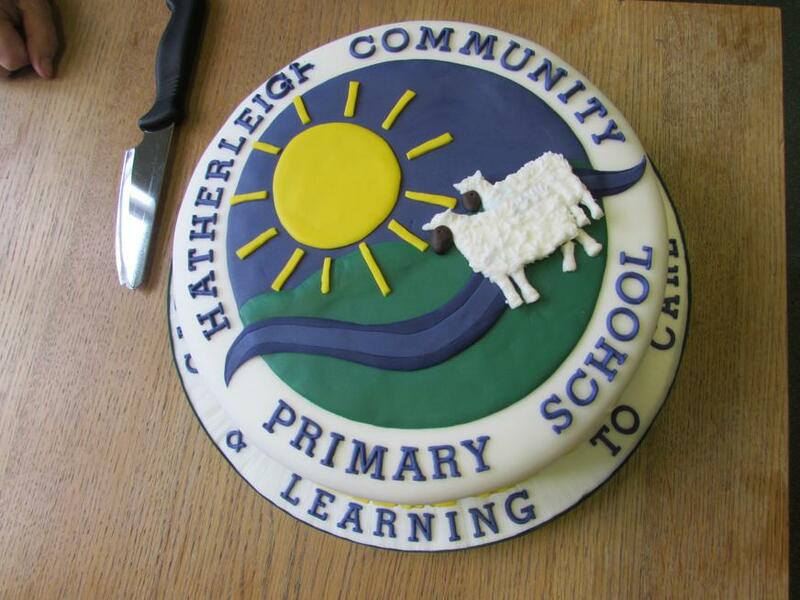 After 11 years at Hatherleigh school, working tirelessly to inspire, motivate and help children to grow, how else could we say thank you. 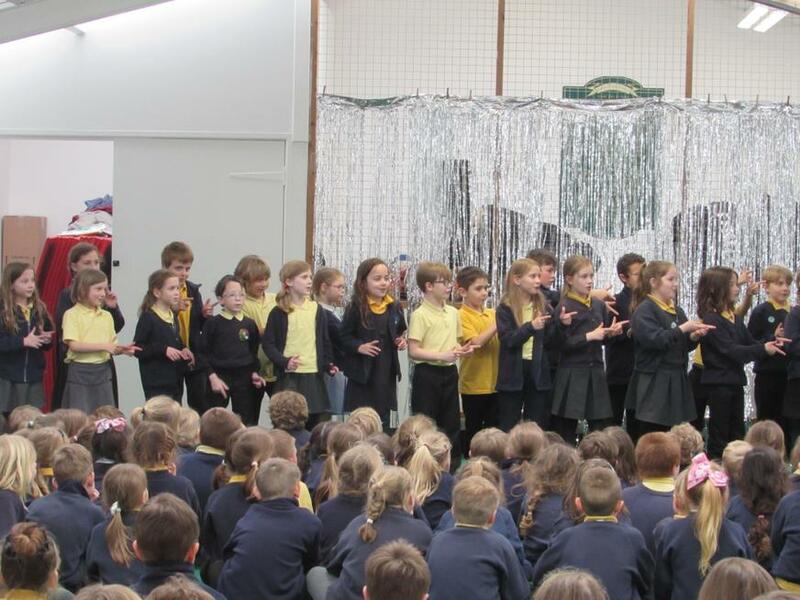 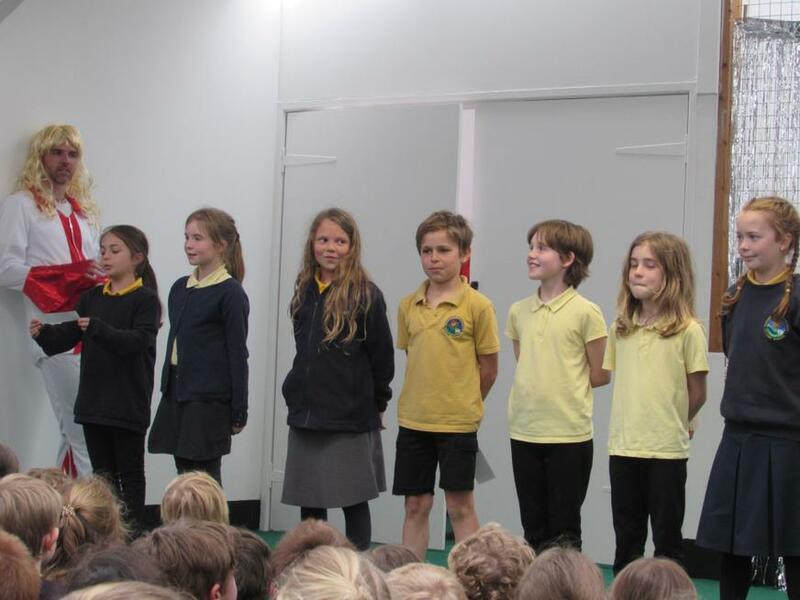 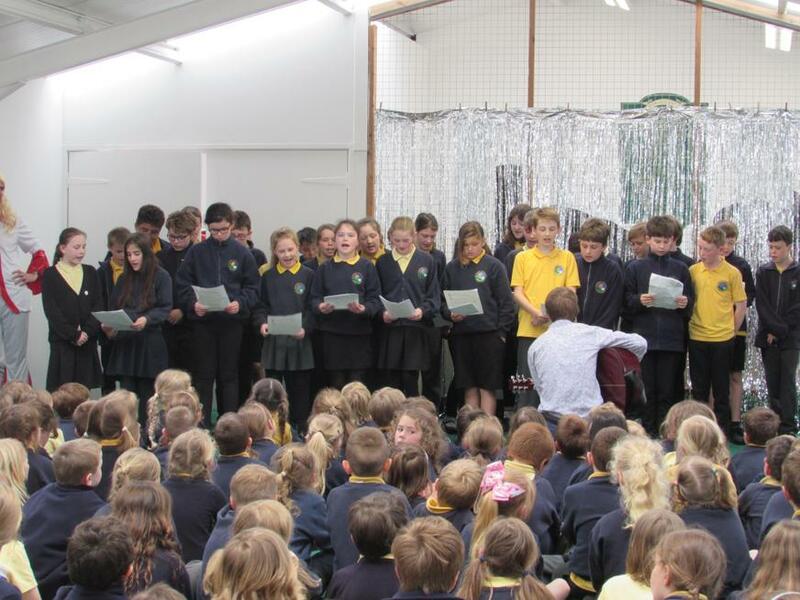 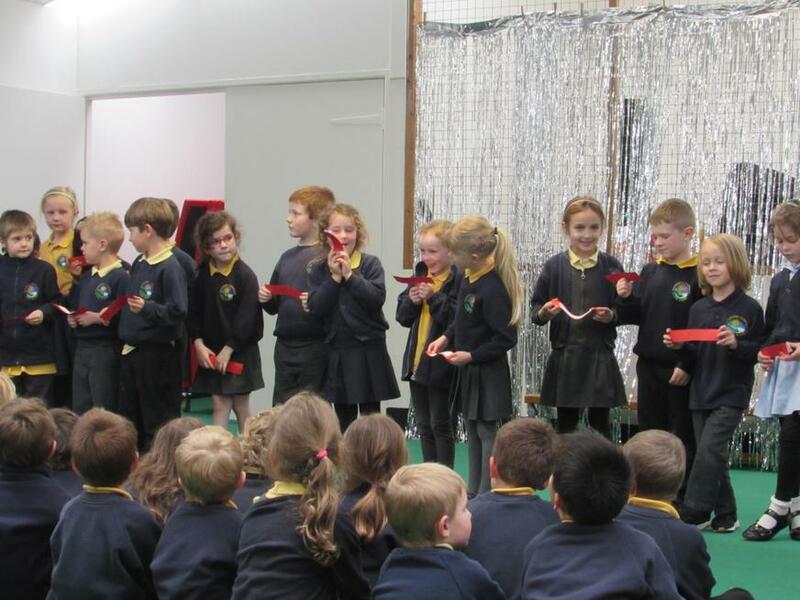 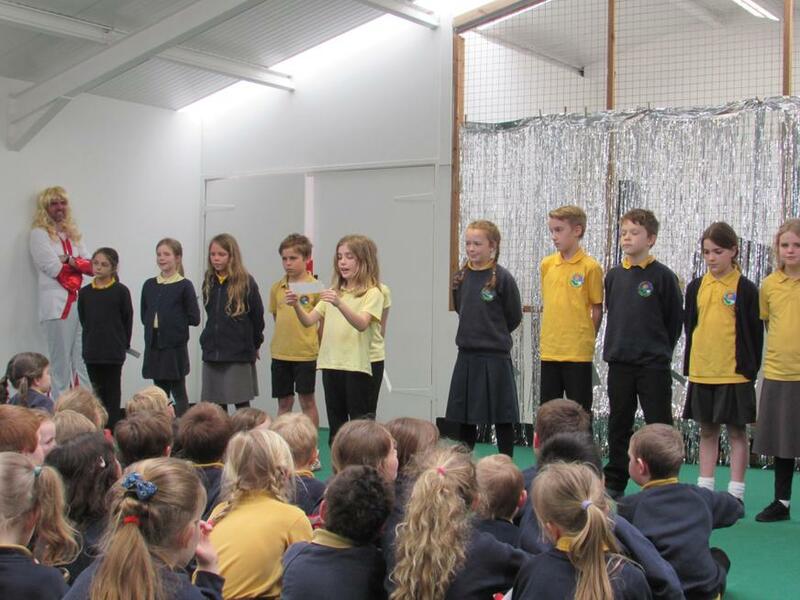 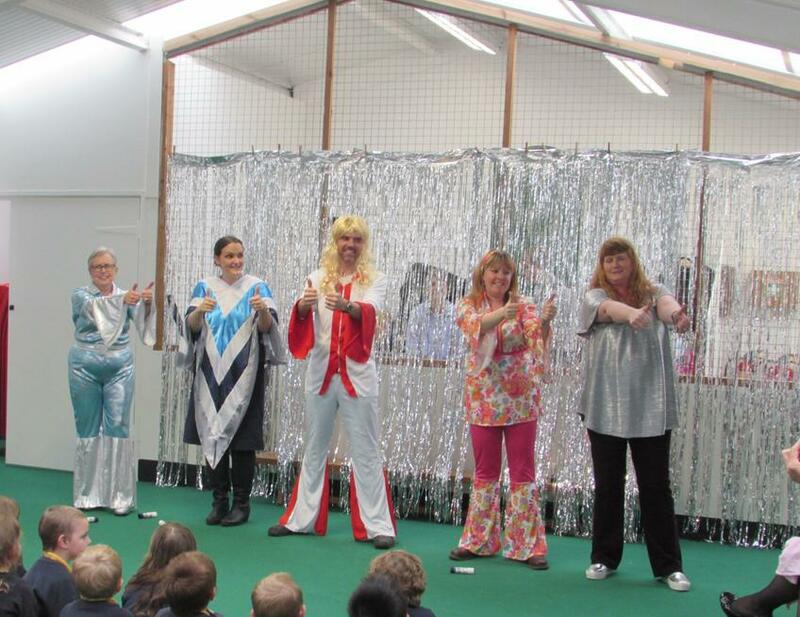 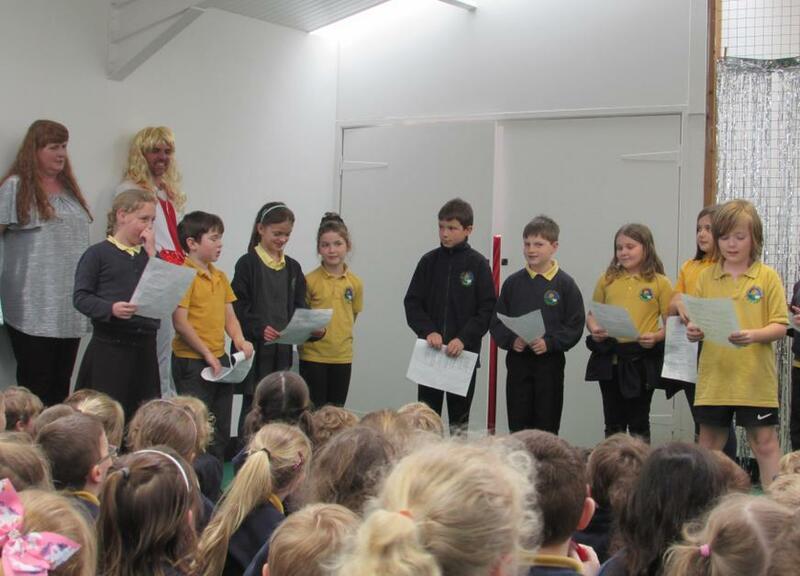 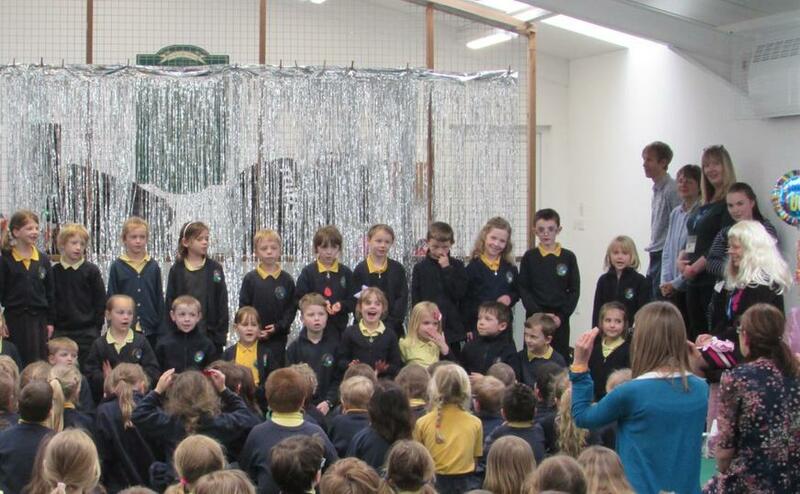 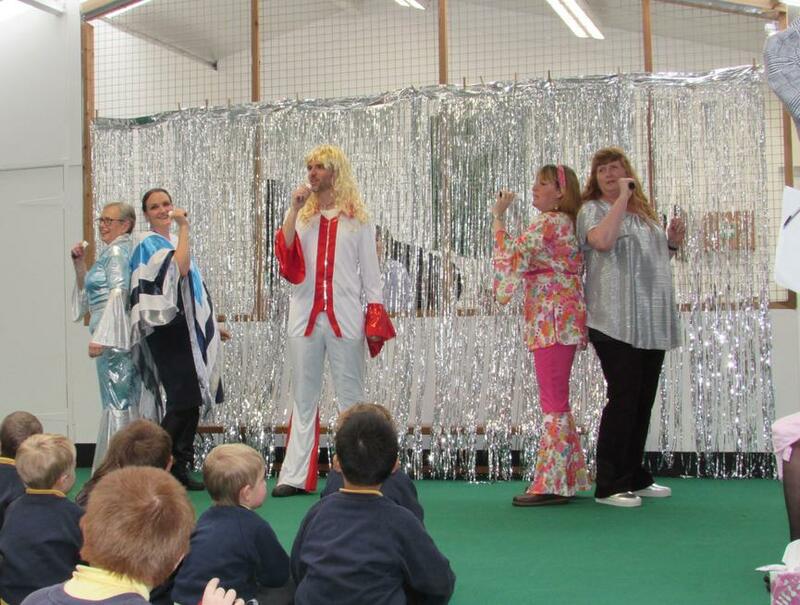 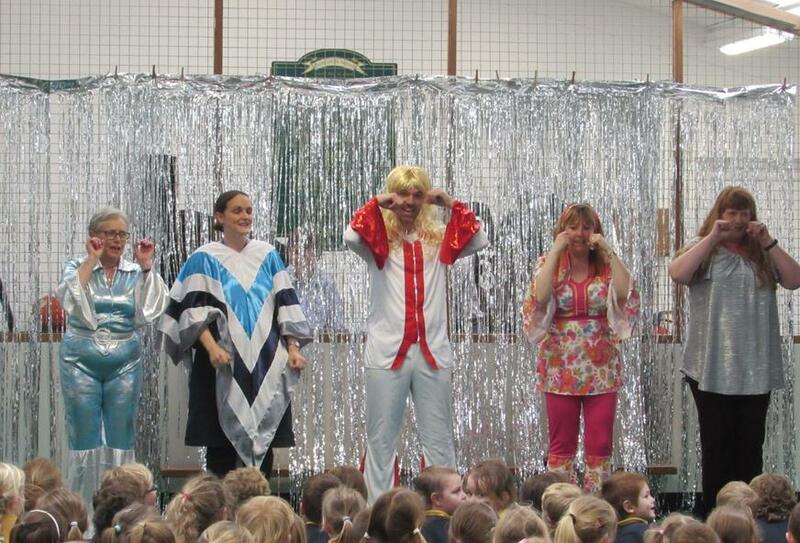 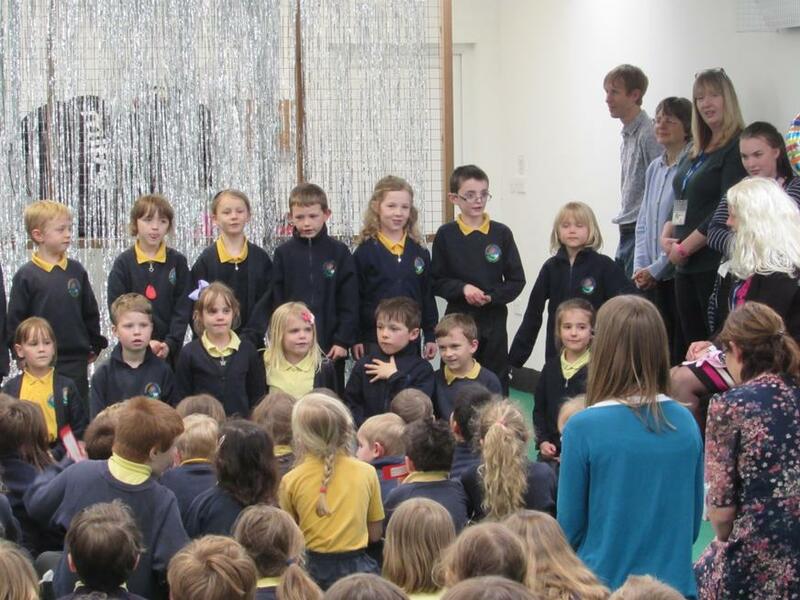 There were songs, poems, stories, speeches and even a little bit of dressing up! 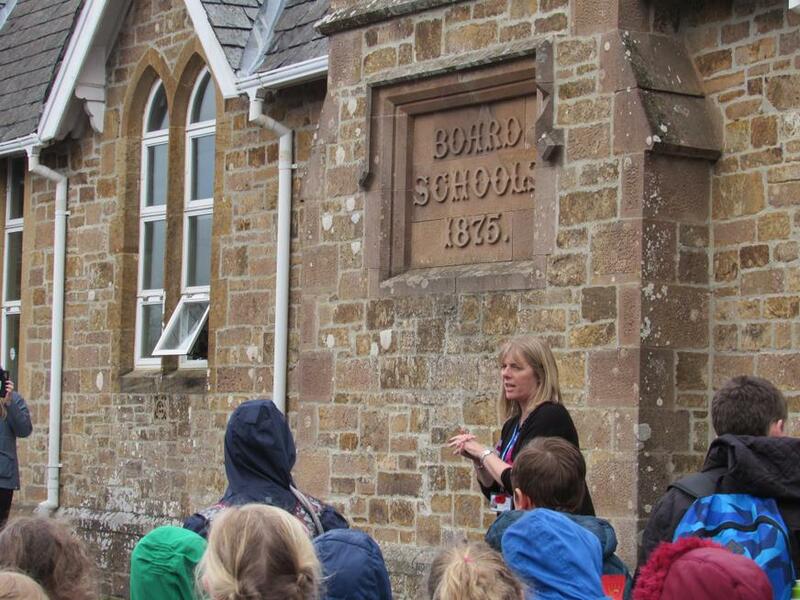 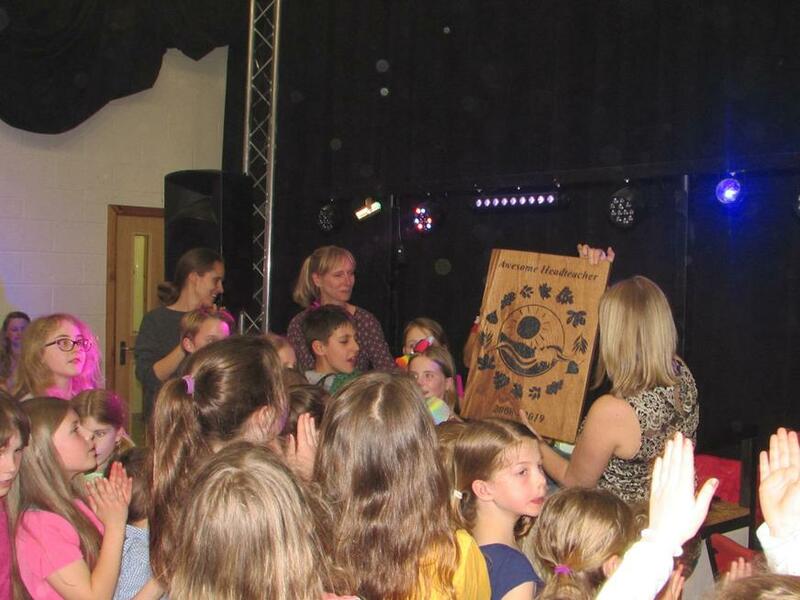 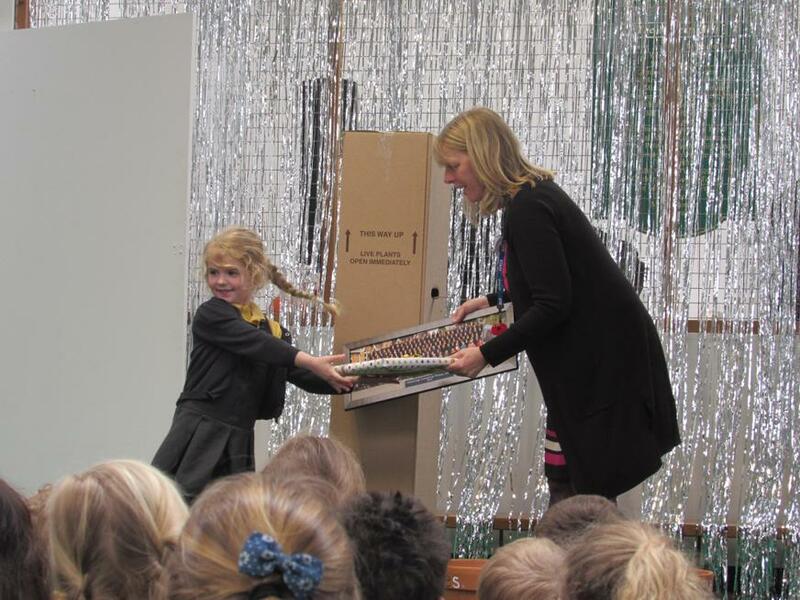 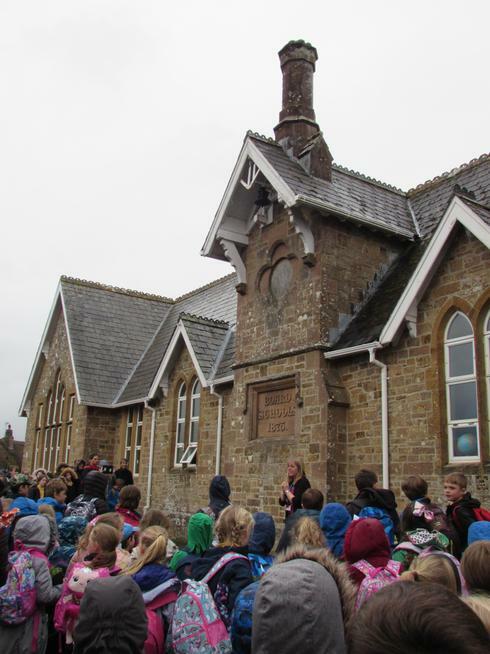 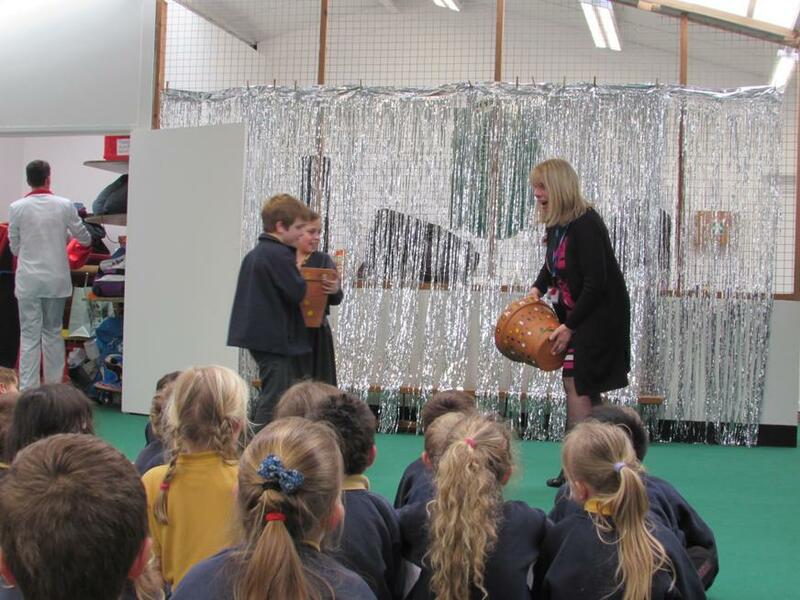 The end of Mrs Boother's time as Head Teacher was fittingly marked with the ringing of the school bell too. 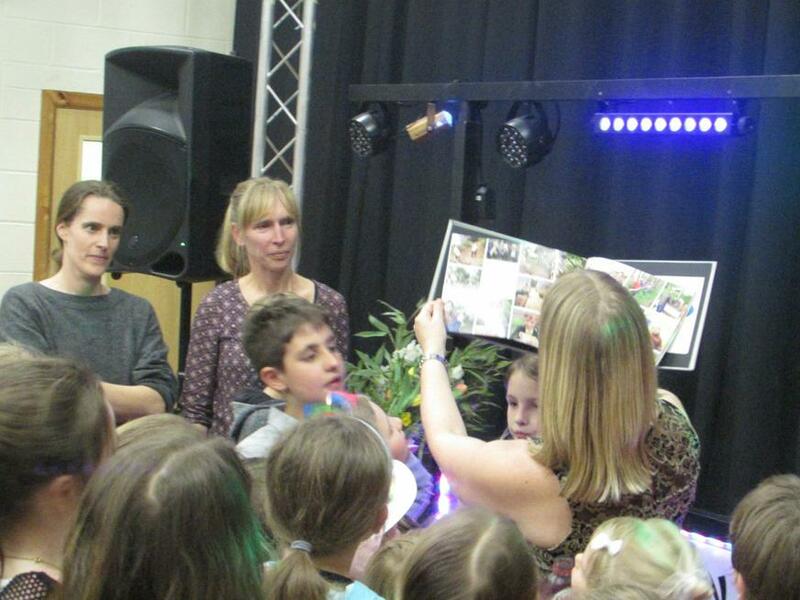 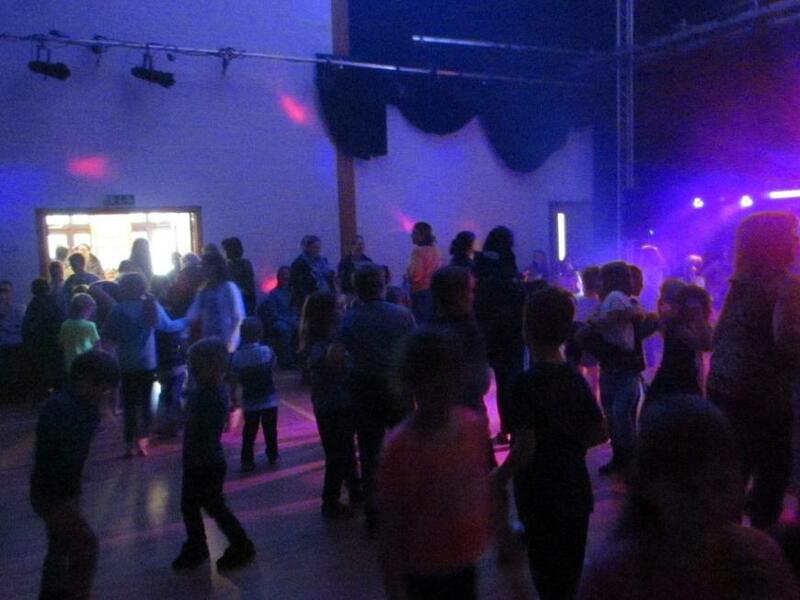 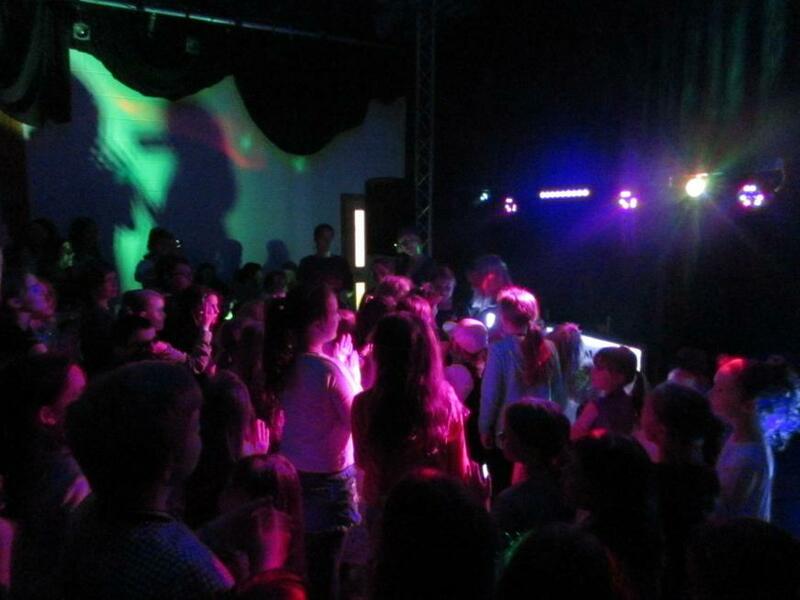 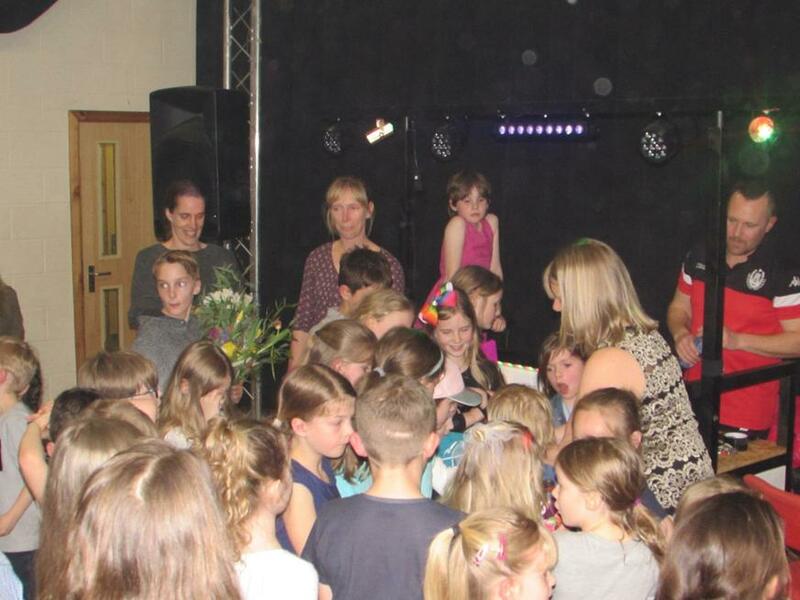 A huge number of children and adults then gathered for a fantastic disco after school. 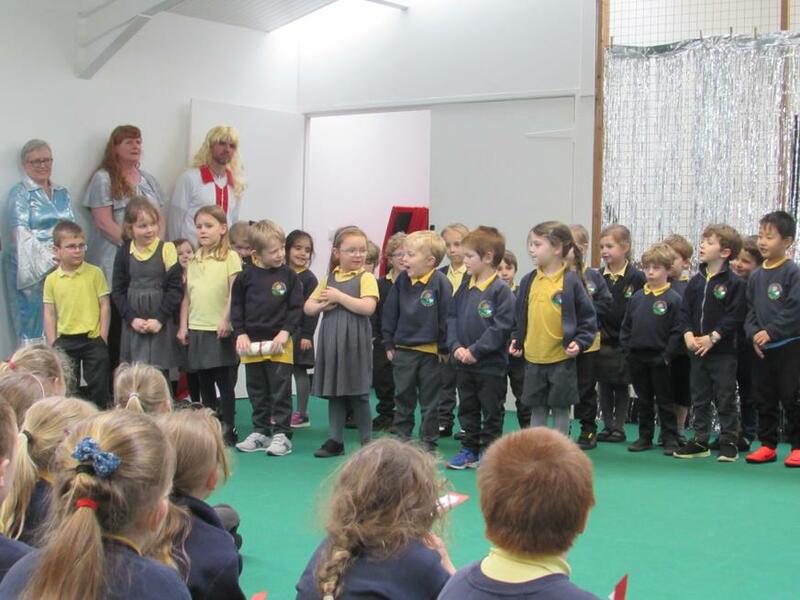 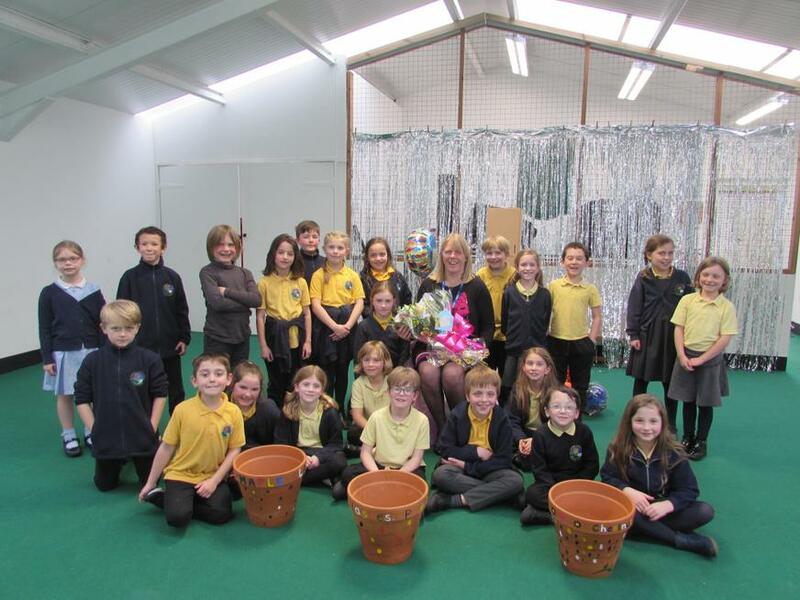 We all wish Mrs Boother the very best for everything that she goes on to do and hopefully plenty of sunshine to enjoy while she takes a well-earned break.